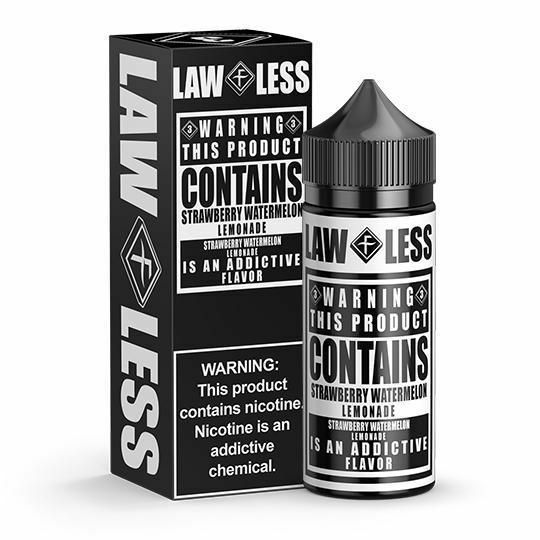 Lawless Strawberry Watermelon Lemonade has been added to your cart! 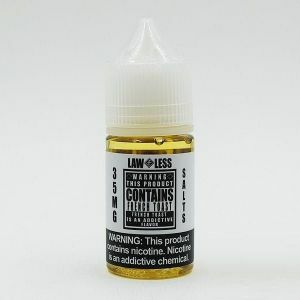 Flawless uses there unfaltering techniques to bring you an outstanding line of wild lawless flavors. 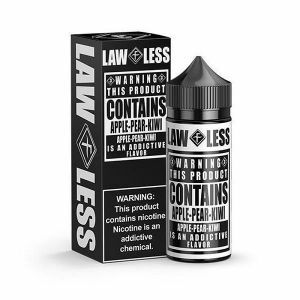 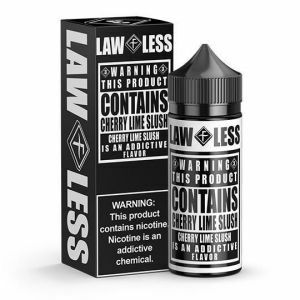 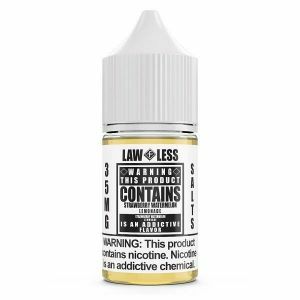 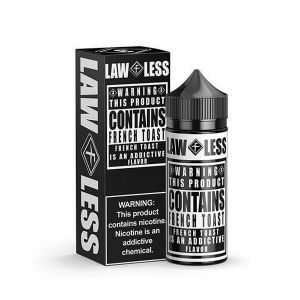 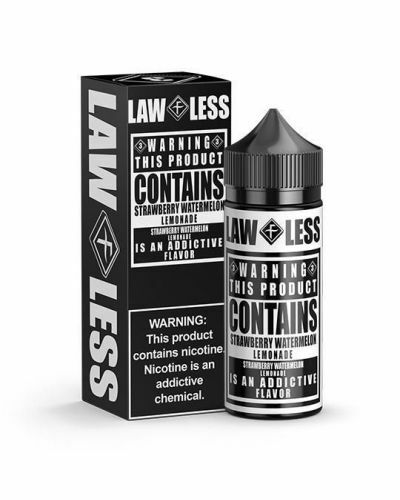 This Lawless blend is a tall glass of refreshing lemonade infused with sweet strawberry and succulent watermelon slices.